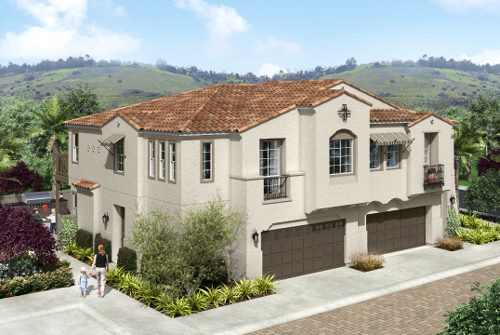 Lanai is a collection of 17 new single family homes in Carlsbad coming soon. 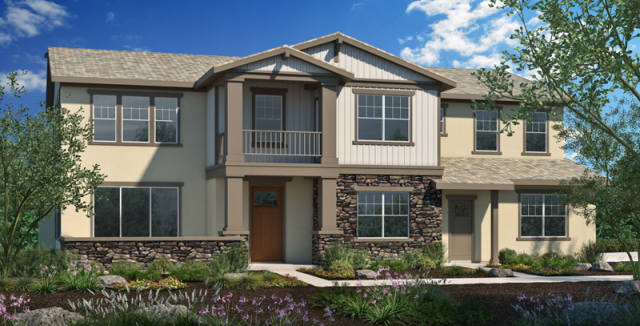 The Builder, Shea Homes, will feature three to five bedroom with three-and-a-half to four-and-a-half bathroom homes ranging in size from 2,854 to 3,842 square feet. 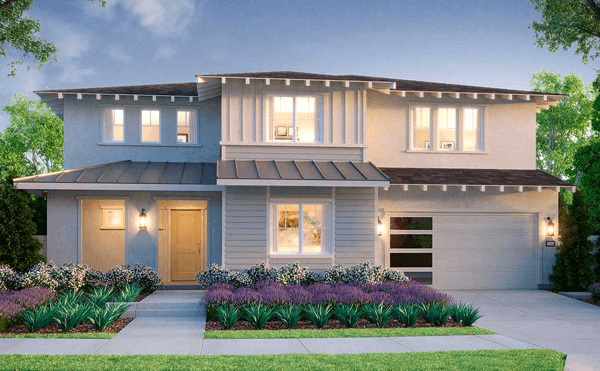 These new homes in Carlsbad at Lanai will be located approximately 1 mile from the Pacific Ocean Beaches near Pio Poco Drive and Las Flores Drive. 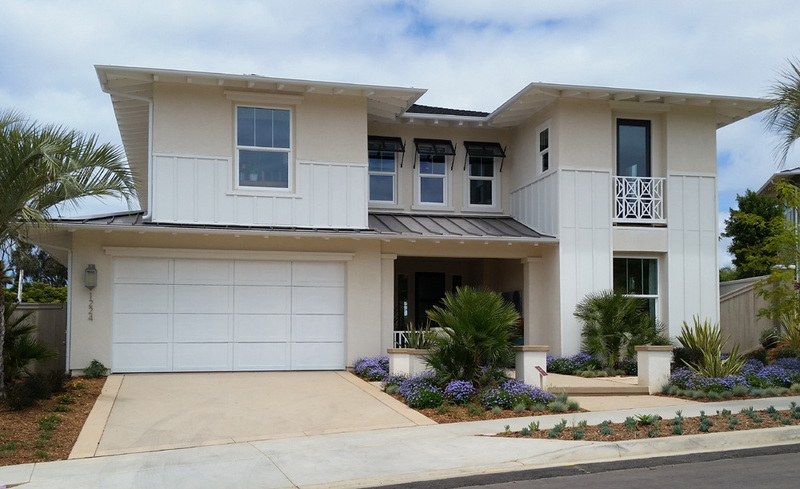 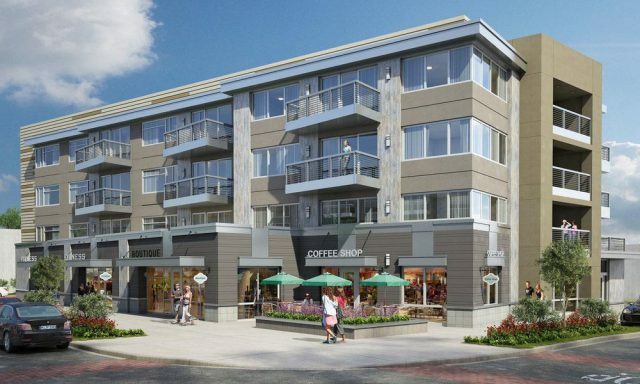 A great location for easy access to the 5, the beach and all the entertainment, shopping and dining opportunities in the Village of Carlsbad. 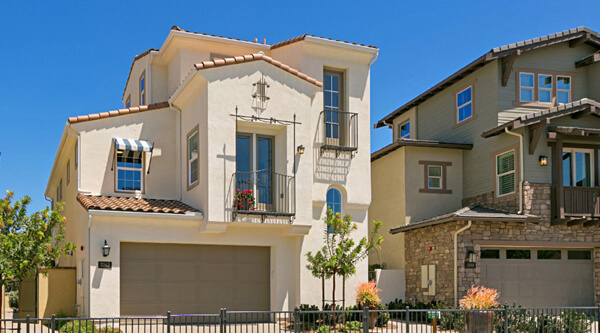 At this time there are no details on price ranges, floor plans or the projected time frame for opening their model homes and begin selling. 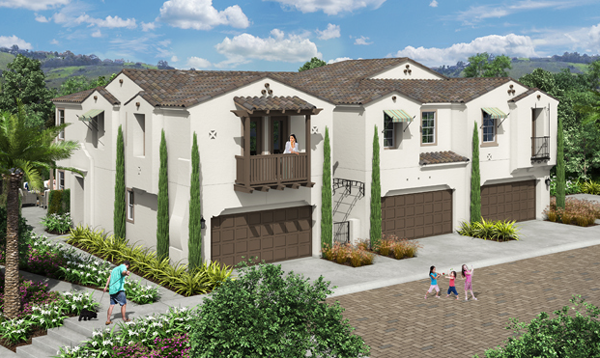 Knowing that Shea Homes is the Builder, I imagine that floor plans will offer great layouts and features. 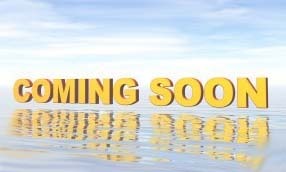 For updates, please submit the “Don’t Miss Out” form on this page.